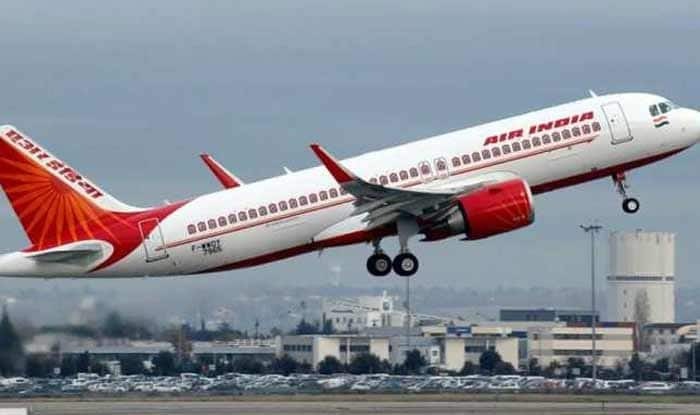 The closure of Pakistan airspace after the Balakot air strike had caused a significant increase in the operational costs for Air India. New Delhi: Pakistan has activated one of its 11 air routes for west-bound flights from India, said a senior government official on Saturday. Further, airlines such as Air India and Turkish Airlines have reportedly begun using the partially opened airspace. “Pakistan has been opening its airspace in tranches. On Thursday, it opened one of the 11 routes for west-bound flights. Therefore, airlines such as Air India and Turkish Airlines have started using it,” said the senior official. The route P518 was opened on Thursday evening. Pakistan had kept its airspace fully closed in the aftermath of the air strike by Indian Air Force strike on its terror camp in Balakot on February 26. However, Pakistan on March 27, opened its airspace for all flights except for Bangkok, New Delhi and Kuala Lumpur. “Since the route P518 that has been opened passes over south Pakistan, the air travel time for west-bound flights from Delhi will not decrease substantially,” clarified the official. Since February 26, many foreign airlines decided to suspend their Delhi-bound flights as it was commercially unviable for them to take a longer route through Mumbai airspace. The closure of Pakistan airspace had increased the operational costs of Air India, as the Indian airline which flies to destinations in Europe and the US had to take longer routes. The Delhi-Washington and Delhi-Chicago flights of the national carrier had been making a stop at Mumbai and Vienna for refuelling and change of crew. Air India had on March 15 requested its “inactive” crew members to “immediately” join work as the airline had been forced to cancel and reroute a number of the US and Europe-bound flights due to the closure of Pakistan airspace. The airline had on March 14 announced that it would combine the Mumbai-New York flight with its Mumbai-Newark flight from March 16 to May 31.